Indirect Ophthalmoscope - Keeler 6v. 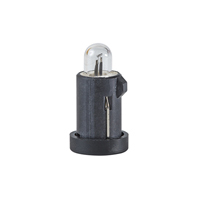 The Keeler All Pupil II/Vantage bulb for use with an indirect ophthalmoscope. 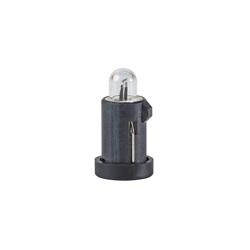 Halogen bulb that is 10 watts and 6 volts. Clear finish with a .5" diameter and an overall length of 1.18". 16x4 flange. Sold in a pack of 2.